The maxi looks stunning on you, sucha lovely color too! you look gorgeous! maxi dresses are my fave for summer! so elegant yet comfortable! You look gorgeous! 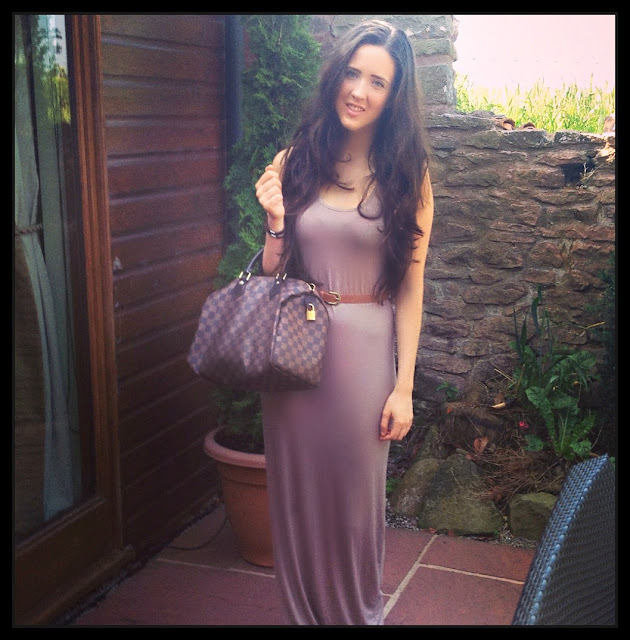 love the maxi.. and your hair ahh I want it! This dress is beautiful! You wear it so well too. At that price I'm tempted to buy one myself! You look absolutely beautiful here lovely! 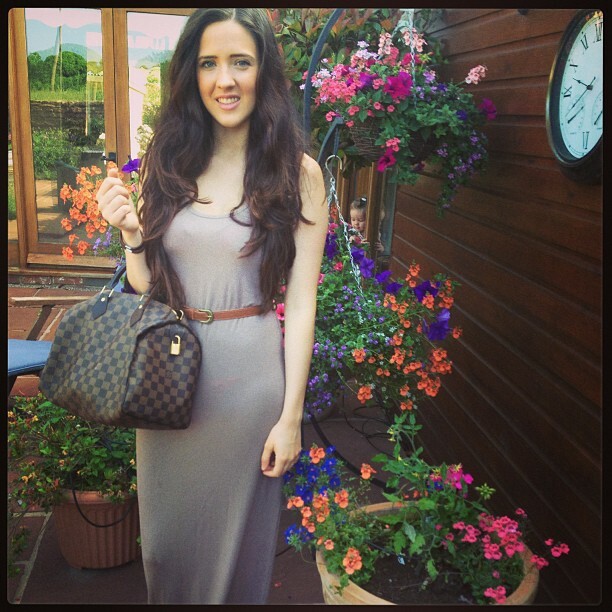 Loving all the lovely flowers in the background and the maxi dress looks lush, the colour really suits you!